Alternatively, call in to the FoPL Shop, and there are forms there that you can fill in. Head of Library Services can then present this evidence to councillors in order to further our cause. 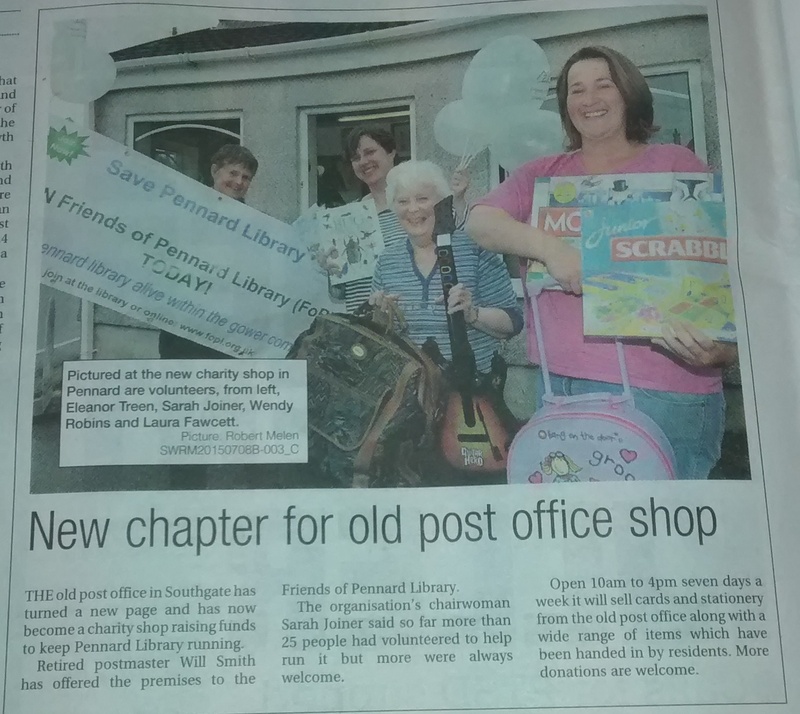 Since 6th July, FoPL has been running a charity shop in Southgate’s Old Post office. In the first four weeks, we’ve raised £2,500 – which will all go to safeguarding our library service. Lease: We are still negotiating with the Local Authority re. leasing the library site – though this is proving to be a difficult process. Where will the money go? People have asked what we’ll do with monies raised if our bid to save the library is unsuccessful. Whilst we remain confident that we will eventually be able to take on the running of the library, if this should prove to be impossible, then the trustees will call a meeting of FoPL members to decide which local charity the money should go to. 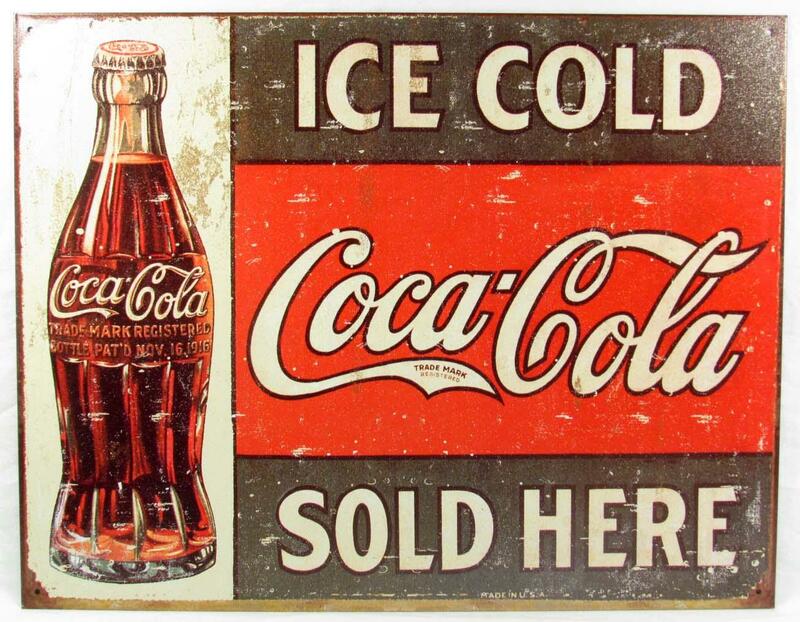 Volunteers: In the meantime, the shop is going from strength-to-strength, with profits now averaging c.£90 per day. We have over 50 volunteers who are making this all possible. If you have a few hours to spare, why not volunteer yourself? Call in to the shop to sign up – our August rotas are still not full. Donations: All donations of good quality, saleable items are welcome – but no adult clothing or shoes thank you. Children’s clothing should just be top-notch items on hangers, rather than in bags. Books: Also, we’re having a moratorium on books at the moment – as we’re “booked out”. All books are buy-one-get-one-free, and we have a wide range of excellent titles. Hardbacks £1 and paperbacks 50p. Posters: At the library, there are some posters advertising the FoPL Shop. Posters have been put up in Pennard and Southgate. If you live in the other Gower villages, please can you take some posters to display in shops, pubs etc. ?